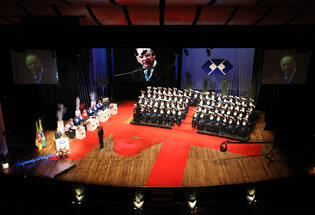 SESI Theater is a benchmark in quality thanks to its technicians, resources, facilities and service. 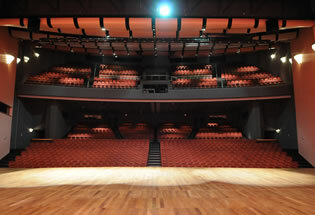 With the capacity to seat 1,750 people, the theater is split into two audience sections and a mezzanine, area that can be divided into up to five settings with soundproofing, simultaneous translation booths, sound, lighting and independent entrances, which offers spatial optimization for corporate and especially technical-scientific events. 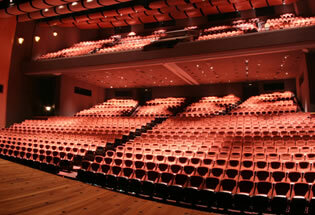 – Places divided into Lower and Upper Auditorium and Mezzanine. – Telephony, data and essential telecommunications service points.